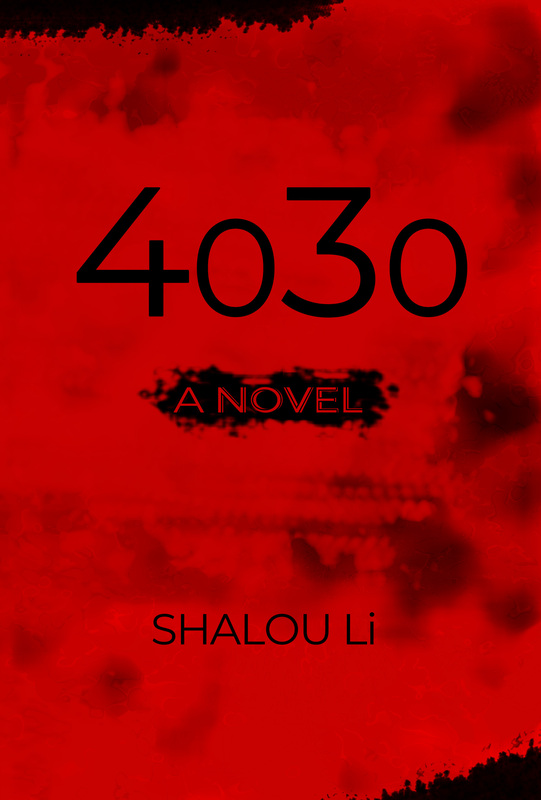 In 4030, a novel and book one of a trilogy, Shalou Li explores nature and humanity’s relevance to the environment and to each other. Set over two thousand years in the future, 4030 presents a story of humanity and artificial intelligence, of good versus evil, and of despair versus hope. After receiving an education in English Literature, International Relations, and Art History, Shalou Li has had a successful career in business management. Li has been a world traveler, a volunteer worker, and an ardent participator of many marathon and triathlon races. Science has also played an important role in Li’s life.